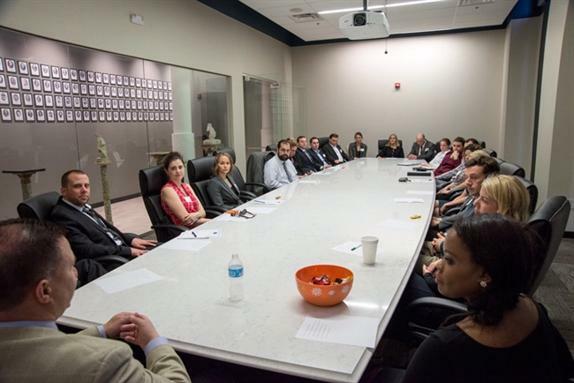 Pictured: seasoned attorneys and new lawyers meet for an evening mentoring session at the Bar Center. The gathering allowed everyone to share challenges and solutions faced as a young lawyer and working to climb the ladder in their practice. The YLD provides programs and services responsive to the needs of the Bar and the St. Louis community. YLD is governed by an executive committee of young lawyers elected by the YLD membership every year, along with committee chairs appointed by the YLD chairperson, and is an active affiliate of the YLD of the American Bar Association and the Young Lawyers’ Section (YLS) of The Missouri Bar. Members perform valuable service projects for those in need in the St. Louis community. Several YLD public service programs have received national and statewide recognition, while assisting elderly, young, disabled, homeless, abused, and terminally ill individuals and groups. The YLD assists lawyers in adapting to the ever-changing and demanding legal profession by offering opportunities to remain updated on new laws and pertinent issues facing the legal profession through Continuing Legal Education (CLE) seminars. Members may also serve as faculty for CLE seminars; develop leadership skills through participation in YLD and BAMSL committees; plan and participate in public service projects throughout the community; and network with attorneys of all ages by attending social events. 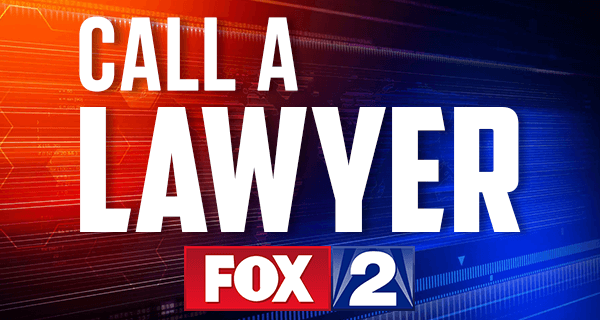 The BAMSL-Fox 2 Call-A-Lawyer program is an important community service provided by the YLD. The service assists those who may have a legal issue, but aren't sure what to do next. Volunteers are needed to help anonymously man the phones at 5:30 - 7:15 p.m. on the third Tuesday of each month. Click here to volunteer. Read Across America is an annual reading motivation and awareness program that calls for every child in every community to celebrate reading on or around Dr. Seuss's birthday. Lawyers and judges visit grade school classrooms in the St. Louis metropolitan area and read their favorite Dr. Seuss book. 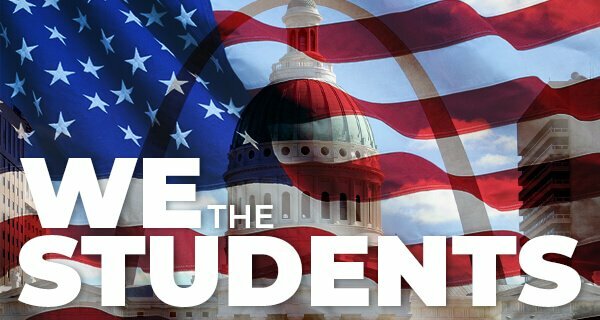 "We the Students" is designed to educate students of their basic rights and empower young people to be pro-active rather than reactive. Heavy participation from the students allows students to separate fact from fiction and discuss perception versus reality involving the judicial system and law enforcement. Involving attorneys is an aid to illustrate the logic of law and describe what lawyers do while allowing interaction and lively and free discussions from the students. 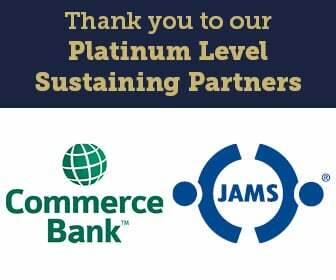 To volunteer, contact dbarnett@bamsl.org.